Embarking on Newfoundland yacht charters visitors will experience a fantastic and picturesque destination in the easternmost region of Canada. Newfoundland has become a popular destination to cruise when it comes to Canada yacht charter, thanks to the beauty and the tranquility of the surrounding waters. Newfoundland covers a vast area in North Canada and it is in close proximity to other beautiful destinations in Canada that can be discovered on board one of the fantastic Newfoundland charter yachts available for rent in this area. 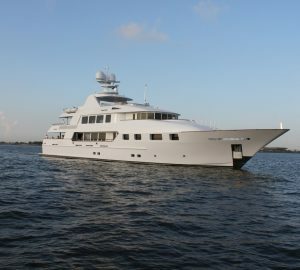 There is a good selection of Canada charter yachts available to cruise in Newfoundland, including motor yachts, sailing yachts, catamarans or the occasional superyacht. 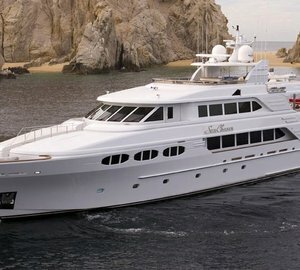 You can view a list of yachts below or contact us for additional information here. Newfoundland covers around 43,000 miles and the 3 maritime provinces of New Brunswick, Nova Scotia and Prince Edward Island. The eastern edge of Newfoundland is close to the North Atlantic Ocean from where you can take your Newfoundland yacht holiday. On the way you can marvel at the scenic locations and the beauty of nature including nesting grounds of sea birds and the natural sanctuaries. From aboard your Canada charter yacht you can have a panoramic view of the Atlantic Ocean and the teeming marine life below the surface. Be amazed by the whales swimming up to the surface and dive back by flapping their fins. On your Newfoundland boat rental you are likely to come across many friendly locals. The place has many historical events attached to it and it is teeming with natural wealth. 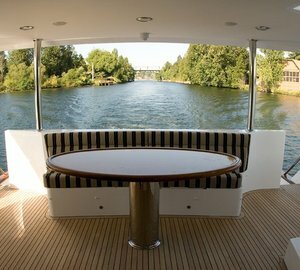 The surroundings are peaceful and have become a popular Canada yacht charter destination. The pristine 29,000 km coastline has the most amazing landscapes of the region and you will also be able to see the drifting icebergs in winter. Newfoundland has a diverse range of sightseeing attractions such as quaint villages, high mountain ranges, waterfalls and pristine coastline. Newfoundland yacht charter vacation offers a complete package of sightseeing, luxury accommodation and cuisine that will not fail to impress even the most demanding of charter guests. Newfoundland boasts rich ecological systems in the wilderness and the sea. There are natural reserves, national parks and botanical gardens, representing an ideal destination for tourists who want to get a first hand experience of Newfoundland yacht rental. The land boasts of a temperate climate throughout the year. There are various exciting activities that charter guests can take part in, including hiking and kayaking. From Newfoundland you can take your superyacht towards St. John's in North America. Here you should definitely visit the Signal Hill which is a national historic site. From the top you can get fantastic panoramic views of the ocean and the natural landscape. 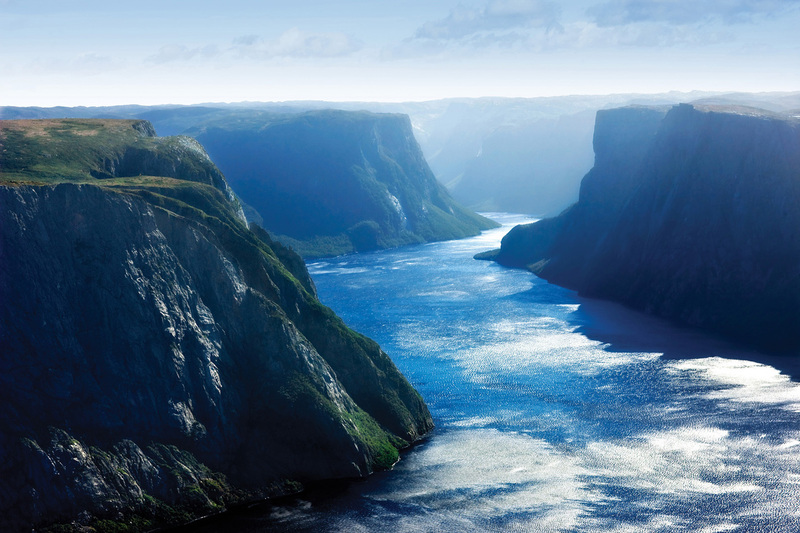 Another important destination to visit on your Newfoundland luxury yacht vacation is the Gros Morne National Park. This is a UNESCO world heritage site and you can go for day long trekking and hiking trails. There are several yacht itineraries to choose from when embarking on a Newfoundland yacht holiday and plenty of activities to enjoy! 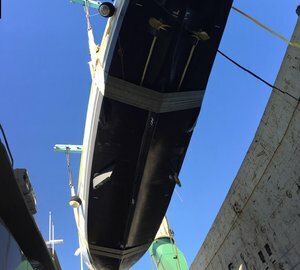 Canada yacht charter in Newfoundland maintains its reputation of offering one of the best yacht services and itineraries in the region. It is an important staging point for yacht charterers who can explore various places from Newfoundland, depending on their interest. 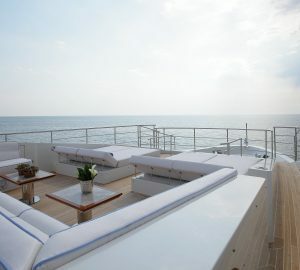 Along the way they can have stunning views of the amazing ocean and the natural landscapes beyond. You can opt for a seven day itinerary or itineraries of longer durations and visit the prominent attractions. Newfoundland is also home to the International Appalachian Trial and the Long range Mountain. 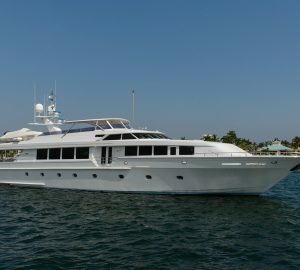 Below is a selection of Canada charter yachts available in this area - for more information and additional yachts contact our charter brokers here.